OK for BYOB, catering option is also available, please contact your captain for further information after your yacht charter booking is confirmed. 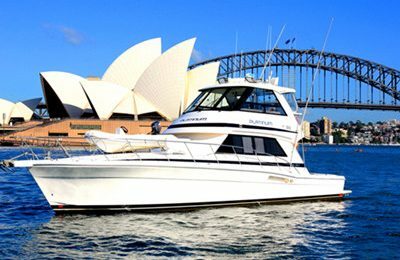 Standard yacht for hire picking up location is King Street Wharf in Darling Harbour, detailed instruction will be provided through email once your yacht charter booking has been submitted and confirmed. Yacht charter picking up location can be arranged at Sydney wharf with AUD 100 fee. 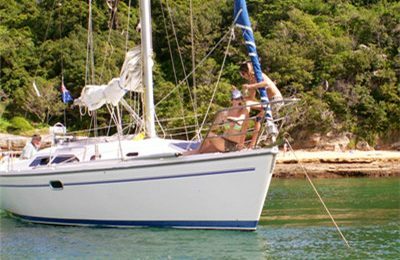 Base price includes 4 hours all inclusive boat hire & captain. A Seawind 35 feet ( 10 meters) catamaran sailing yacht for hire. A friendly and knowledgeable local captain. One of a kind harbor over the world,unlimited cove and beaches,amazing sydney city skyline,the opera house, the water front residences, docking at a private beach, some secrets spot only the local sailors can see. Sea lions, Seals, dolphins, Sea birds are very often been spotted year around. 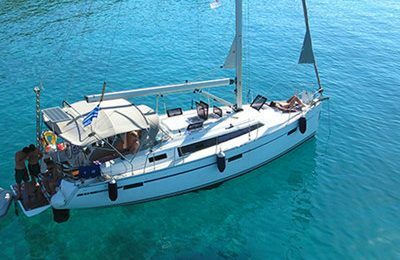 Handling this sailing catamaran is available upon request during yacht charter tour, captain will be happy to share sailing experience with you.